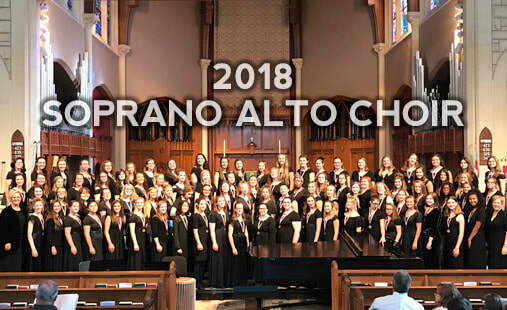 The Kansas Choral Directors Association currently offers two honor choir opportunities for students who participate in Kansas Choral Programs. The All State Soprano Alto Choir is comprised of students in grades 9, 10, 11, and 12. Auditions are accepted in March each year, and those selected perform with the ensemble during the KCDA Summer Convention. 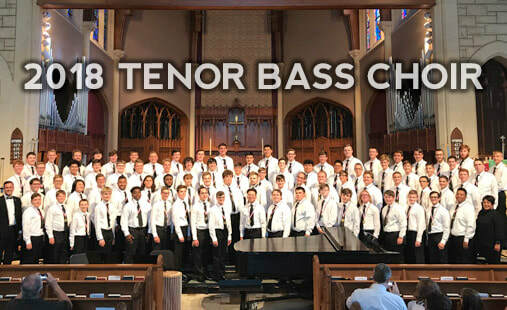 The All State Tenor Bass Choir is comprised of students grades 9, 10, 11, and 12. Auditions are accepted in March each year, and those selected perform with the ensemble during the KCDA Summer Convention. The Treble Honor Choir is comprised of students grades 5-9 with unchanged voices. Auditions are accepted in October each year, and those selected perform with the ensemble at the KMEA In-Service Workshop.